Recognition Badges are all the fad in the world of digital gamification with playing games and online learning. 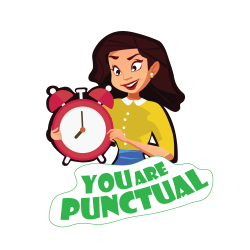 Nowadays digital recognition and reward badges use visual representation of real-world achievements such as running marathons or super boss accomplishing the targets. Employee recognition badges are thus a great way to acknowledge people for living company values and accomplishing specific important goals. Employee recognition badges are unique opportunity to employees to give feedback to one another. Companies that have already provided recognition digital badges to their employees have analyzed that more than 70% of participants were actively involved in collecting badges and setting new trends for creative learning. With recognition badges employees get keep to explore badges on the intranet portal, claim and collect them from their managers, subordinates. Employees get curious and interested to discover more. This helps increase activity on the intranet portal and thus helps improve employee engagement. So what is unique about this Employee recognition badging experience? You must be having this question in mind, whether these recognition badges are really your best bet when it comes to motivating employees and boosting active participation? Or its just a waste of time and distracting employees from their core? Few notable benefits of using a digital badge Reward & Recognition System that will change your thinking towards bringing social gamification culture in your organization. Employees are motivated by the idea of being recognized by their managers and peers. In this case, recognition badges give them the opportunity to show off their achievements for all to see. 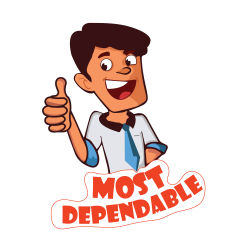 These badges can be seen on every employee profile page, which serves as a morale boost. You might even consider a recognition badge contest wherein employees with the most rewards receive an added incentive, such as a free lunch or some perk. Human nature is by default competitive. Many employees like to "one up" their peers and rise to the top of the ranks. Recognition badges allow them to pursue in friendly competition by seeking for more rewards than their counterparts. Lets say, employees will put their time and effort to achieve the "top performer" recognition badge, which consists of a series of task-based simulations and scenarios. Recognition badges can also be paired with leader boards to take it to the next level. Intrinsic motivation within an organization involves internal factors. Employees seek to accomplish their tasks for the sake of expanding their knowledge and skills. In contrast to extrinsic motivators, such as gift cards or monetary incentives. 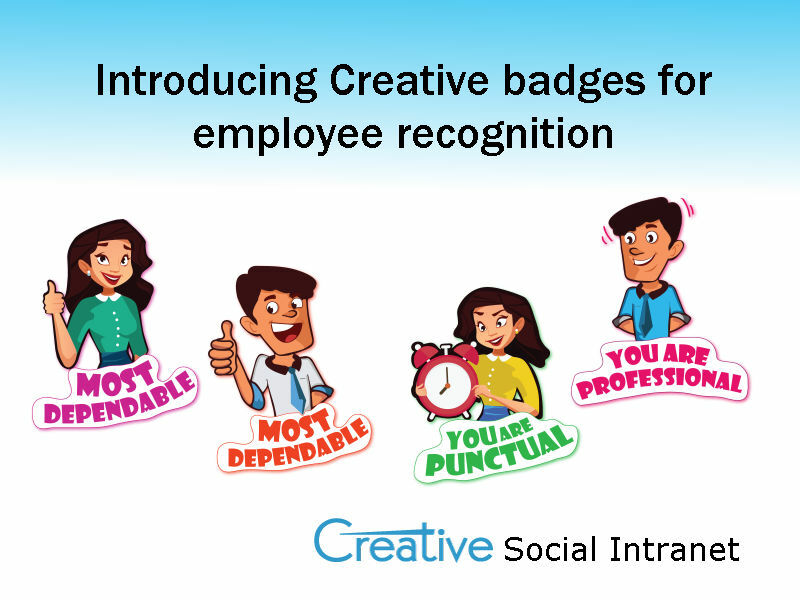 Digital recognition badges intrinsically motivate employees by encouraging them to achieve their goals and objectives. Though being an intangible reward that has no financial value, employees will try to collect as many recognition badges as possible, to acquire new knowledge and skills tagged to their profile. Long-term goals may diminish employees motivation and excitement due to lack of instant emotional satisfaction. Badge-based recognition reward systems give employees little poke at along the way. Recognition badges will make them feel that they are one step closer to the ultimate goal, while waiting till the end to get rewarded for their hard work. Companies can strategically plan an entire self-paced recognition on-boarding and e-learning that centers on badge-based recognition reward systems. This will foster self-help intranet amongst employees and empower them to take charge of the process. Employees are more likely to remember knowledge they have gained when it's in small doses. And recognition badges rupture employee e-learning into easily digestible milestones. Adding an online test after each session and making employees clear the online test in order to receive the recognition badge. This will give them power to concentrate on each online course.